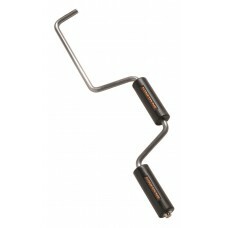 Heavy duty steel hand winder to roll up 2”, 3” & 4” web straps for storage. Kwik Winder used to roll up straps for storage on the winch. 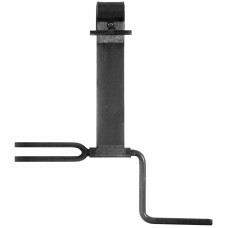 Kwik Winder – Winch Strap Winder ..
Steel Web Strap Winder ..